Jim Dant returns to the Midlands, bringing his comedy routine! 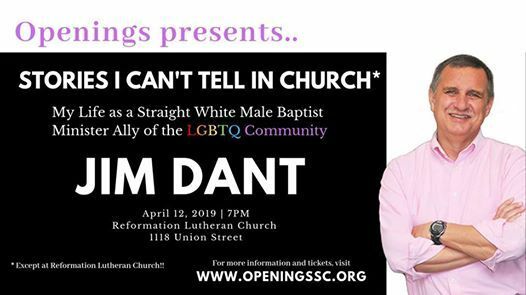 Jim is Senior Pastor of the 100% Inclusive, First Baptist Church in Greenville and author of “This I Know: A Simple Biblical Defense for LGBTQ Christians”. Jim has presented his comedy performance to sold-out audiences at the Peace Center in Greenville, Atlanta, and San Francisco! 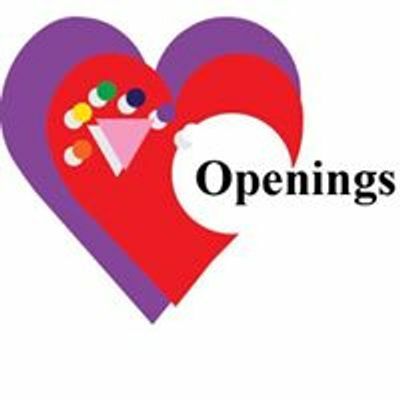 Reception & Book Signing: 6:00 p.m.